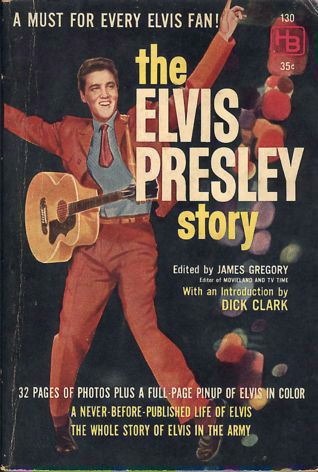 This is supposed to be the first full-length book about Elvis. Perhaps you know better. Anyway, a King Creole publicity shot decorates this brief paperback collection of previously published articles. Believe me, the cover is better than the text.